We can Supply OEM Moair Compressors air filters, oil filters and separators. We lists some Moair compressor models for your reference, if you need more information, please contact us. We can Supply OEM JAGUAR Compressors air filters, oil filters and separators. 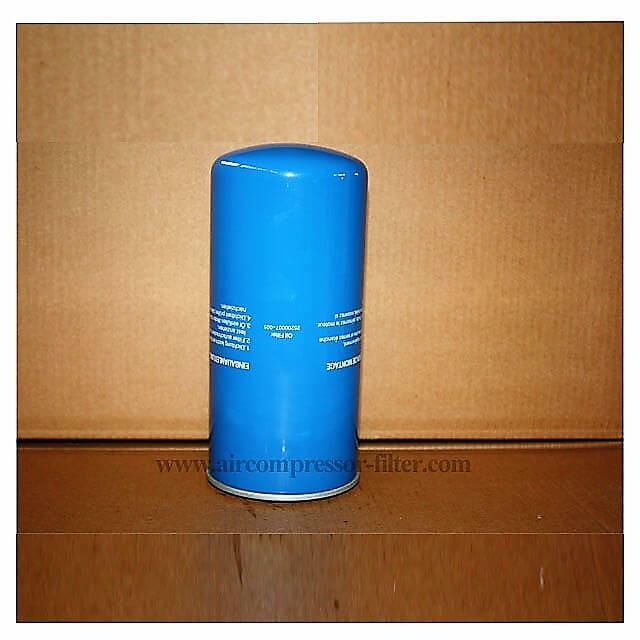 We lists some JAGUAR compressor filter part number for your reference, if you need more information, please contact us. We can Supply OEM United osd Compressors air filters, oil filters and separators. We lists some United osd compressor models for your reference, if you need more information, please contact us. We can Supply OEM Success Compressors air filters, oil filters and separators. 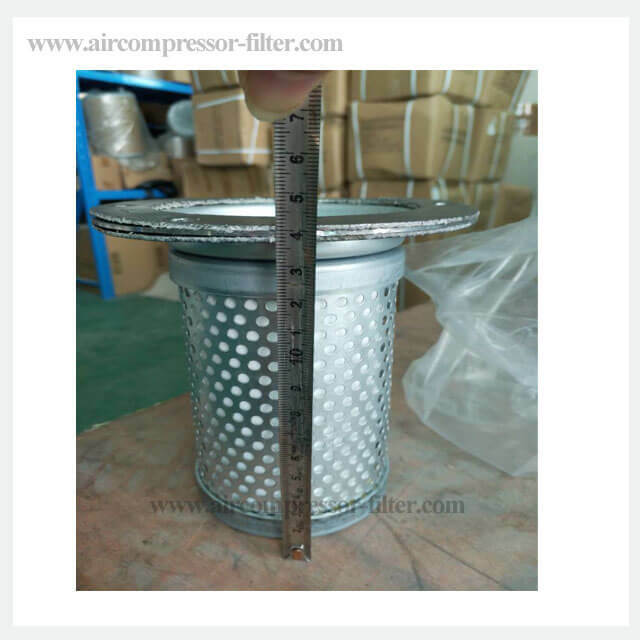 We lists some success compressor filters part number for your reference, if you need more information, please contact us. We can Supply OEM elgi Compressors air filters, oil filters and separators. We lists some elgi compressor filters part number for your reference, if you need more information, please contact us. 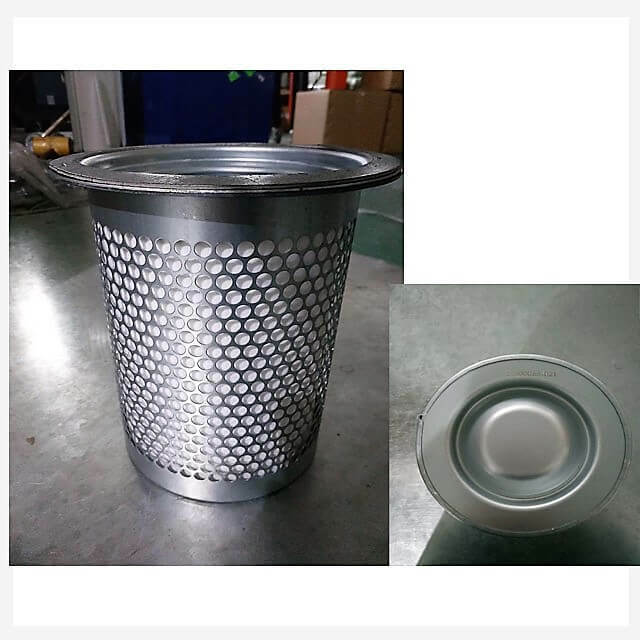 Our teams grasp the top design techniques and fully understand the high quality filter material’s performance. 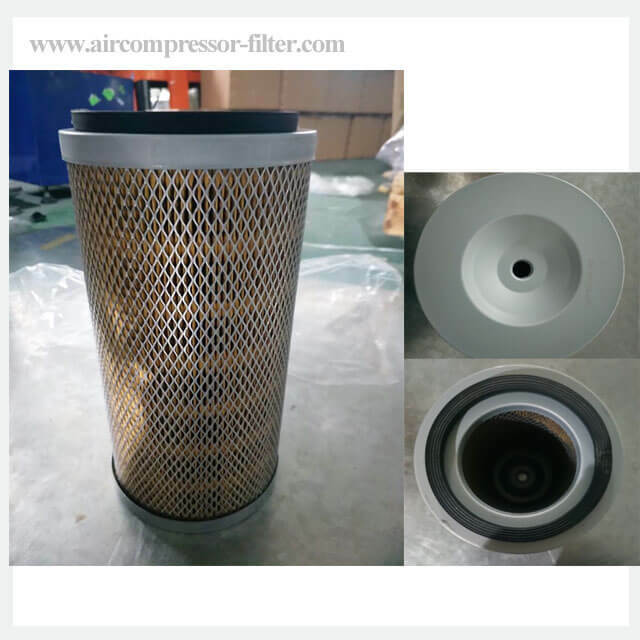 Our Compressor filters factory import Germany HV, South Korea Ahlstrom,and other world-class brand filter material to grantee the filter replacement quality and ensure the air compressor safe and stable operation with cost-efficient and energy-saving. Check the following table to find the air compressor filter replacement.For those not listed, please contact for more information.